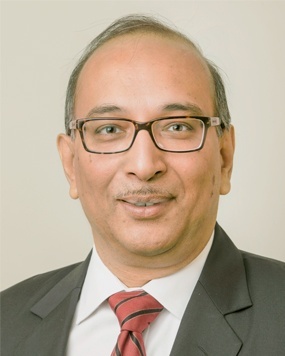 Anil Agrawal is the CEO of CIMCON Lighting, Inc. and has more than twenty-five years of experience in corporate management, sales and marketing, product development and entrepreneurial leadership. In 1988, he founded CIMCON Software and successfully led the company through years of continuous growth and positioned it as a multi-faceted company with global customer base and offices in USA, UK and India. Anil has pioneered the concept of "Just In Time Lighting" using an industrial strength Internet Of Lights (IoT) platform that solves the problem of high energy wastage caused by inefficient and unnecessary use of lights. He holds several US Patents on wireless controls of street lights and has several publications on advanced control systems. Anil received his Masters' degree in Mechanical Engineering from the University of Maryland, College Park, Maryland. Mobeen brings a wealth of management experience in the mobile services and software industry, including leadership roles where he was responsible for business strategy, product management, business development, operations, and marketing. 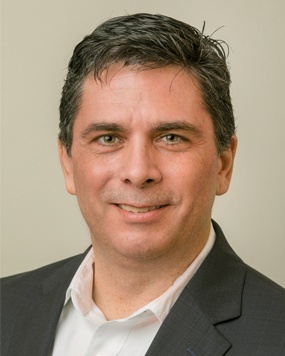 Prior to joining CIMCON, he served as General Manager and associate VP for the Internet of Things (IoT) business unit at AT&T where he was responsible for strategy and management of vehicle solutions, asset management and the IoT platform business. Prior to this role, he was the marketing head for AT&T’s enterprise mobile solutions business. Before joining AT&T, Mobeen worked in mobile enterprise startups and as a strategy consultant in the telecommunications and e-commerce industries and held progressively senior roles in strategy, technology, and product management. At CIMCON, Mobeen is responsible for formulating future strategic initiatives and he oversees the go to market and customer facing functions of the company, including sales, business development, channels, marketing, customer success and support. 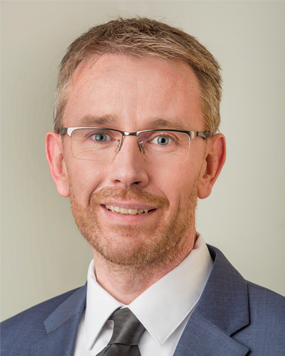 Chris Davis is a Sales and Marketing industry professional with over 30 years' experience in the clean technology, smart buildings, LED lighting and industrial automation sectors. As Vice President, Smart Cities, Chris is focused on developing CIMCON Lighting's Smart City strategy and creating an ecosystem of related partners. In addition, he provides thought leadership through the creation of relevant whitepapers, blogs and conference presentations. 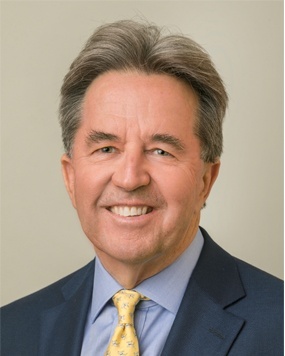 Prior to CIMCON, Chris was Vice President, Global Strategic Alliances at Schneider Electric, President and Board Member of Baumüller Inc. , and has held Vice President, Managing Director and Board Member positions at the following companies: Dapra Marking Systems, Color Kinetics, and Varta Batteries Pvt. Ltd. In addition, Chris served as a Lieutenant in the United States Navy. Chris serves as a Mentor/Advisor in the following organizations: Cleantech Open, MIT Enterprise Forum of Cambridge, MASS Technology Transfer Center, and the Massachusetts Advanced Manufacturing Collaborative – Energy Division. He received his Master of Business Administration from The Florida State University, Tallahassee, FL, and a Bachelor of Science in Chemistry from Jacksonville University, Jacksonville, FL. In addition, he holds a Certificate of Achievement in Alliance Management from the Association of Strategic Alliance Professionals. 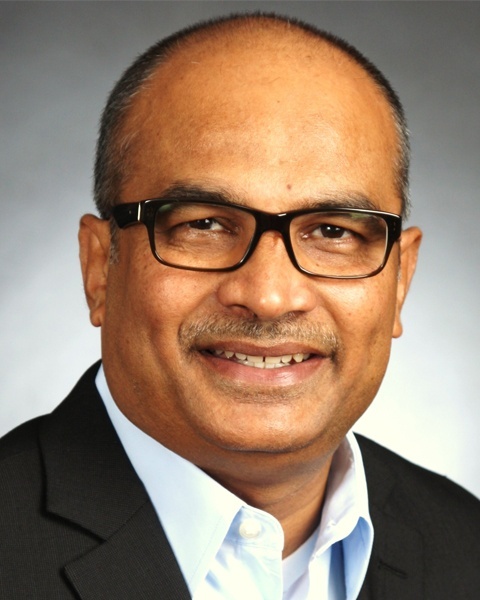 Owais Hassan is a VP of Engineering for CIMCON lighting, Inc with over 20+ years of experience in product development, and over 10+ years at the VP-level with proven track record of delivering exceptional business outcomes. As CIMCON’s VP of Engineering, Owais is responsible for product innovations, technical direction, product roadmap and managing the Global Engineering Organization and R&D efforts. Owais has extensive experience in Communication Technology space involving Wireless Ecosystem (IoT, LPWAN, Wi-Fi, Cellular, SDR and Mesh Networking), Security Ecosystem (Information Security, Access Control and Cyber Security) and High-Capacity Internet/IP Switching and Optical Networking Technologies. Broad-based and Cross-Platform knowledge, and Global Regulatory Product Compliance Experience. Prior to joining CIMCON, Owais has delivered multiple high-quality technology products from inception to significant market success for Ericsson (FORE), Sycamore Networks, Fortress Technologies, General Dynamics Broadband and AES Corporation. Owais holds a Masters of Science degree in Electrical Engineering from West Virginia University, Morgantown. 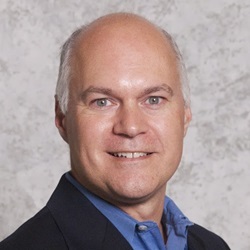 Bob Flaherty leads CIMCON’s Managed Services and Customer Success teams and brings over 20 years of experience in the Software-as-a-Service (SaaS), Managed Services and IT Service Management. Previously, Bob led the definition and development of innovative SaaS portfolio and go-to-market business models for companies including Schneider Electric, CA Technologies and InteQ. At InteQ, a pioneer in IT managed services and SaaS, he was responsible for Service Strategy, Product Management and Sales of InteQ’s Managed Services portfolio managing IT infrastructure in over 90 countries. He has also developed several strategic partnerships that helped shape the MSP marketplace. John leads CIMCON Lighting’s marketing efforts and brings more than 20 years of industry experience to the role. Prior to joining CIMCON Lighting, John was VP of Marketing at Scribe Software (acquired by TIBCO Software), where he helped the company’s SaaS-based integration platform become a category leader. Prior to joining Scribe, John held senior marketing roles at several companies with innovative data integration and analytics platforms, including Lavastorm Analytics, Endeca (acquired by Oracle), InterSystems, Envox Worldwide (acquired by Syntellect), and Engage. John earned a Bachelor of Science degree in Electrical Engineering from the Massachusetts Institute of Technology (MIT), a Master of Science degree in Electrical Engineering from the University of Southern California, and a Master of Business Administration degree from MIT’s Sloan School of Management. George Clernon is CIMCON's Director of Product Management. George has 20 years experience in Product Management, IoT and Engineering. 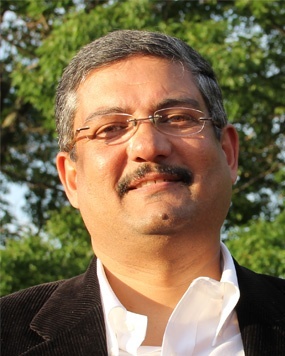 Prior to joining CIMCON, he spent two years at Verizon as a Product Development Manager, IoT Architecture & Strategy Group where he was responsible for leading a team of six Senior Product Owners and over 60 software developers and test engineers in the development of Enterprise Verticals including Smart Cities, Agricultural Technology and Energy. Prior to Verizon, he spent 18 years at Analog Devices in various positions including IoT Strategist for the Industrial & Healthcare Group, Engineering Tools Manager – Core Markets, Solutions Architect – Worldwide Manufacturing, and Senior Software and Systems Engineer. George received his Master of Science in Engineering and Management from the Massachusetts Institute of Technology, and his Bachelor of Science in Electronic Engineering from the University of Limerick. In addition, George holds a U.S. Patent pertaining to a control circuit for controlling a semi-conductor switch for selectively outputting an output voltage at two voltage levels. Punit Jain is a business development professional with over 20+ years’ experience building technology businesses through innovative go-to-market and partner development strategies. At CIMCON, Punit will be responsible for cultivating business in the EMEA and APAC regions, developing new partner sales channels, and supporting the promotion and sale of CIMCON’s Managed Services and NearSky™ platform. 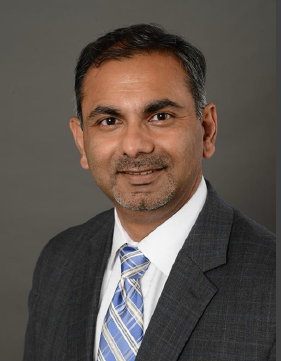 Prior to CIMCON, Punit spent 20 years at Onward Technologies, Inc. as Vice President and Director of Business Development, where he was responsible for establishing the company’s IT division in the Americas and developing and bringing to market the company’s staffing and solution services to Fortune 2000 clients. Prior to Onward Technologies, he held positions of Sales Manager at Fujitsu ICIM Limited and Territory Manager at Usha India Limited. Punit holds a Bachelor of Science in Mathematics and an MBA in Marketing. Heidi Sporel, Director of Marketing, has over 25 years' international experience in managing and implementing projects in all facets of Marketing for organizations ranging from Fortune 500 to Start-up. At CIMCON Lighting, she is responsible for the development of all Advertising, Promotion, Public Relations, Event, and Web campaigns. Prior to joining CIMCON Lighting, Heidi was Director of Marketing at Masspro, a professional services organization serving the medical community. While at Masspro, Heidi managed all Corporate Marketing initiatives with a special focus on Health Information Technology (HIT). Prior to Masspro, Heidi spent five years as International Marketing Manager for NetTest/Anritsu, a manufacturer of Network Management equipment, where she over saw all Corporate Branding initiatives as well as managed the day-to-day marketing operations of two business units. Heidi was also a Product Manager and Marketing Director at Western Union; and eight years at the Sony Corporation as a Business Planner/Market Analyst and Promotions Manager. 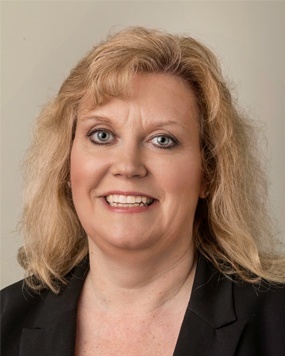 Heidi holds an MBA in Marketing & International Business from Seton Hall University, and a Bachelor of Science in Marketing & Economics from Boston College. She is also a Certified Grant and Proposal Writer, and has completed Project Management Courses at Boston University. Bill White leads the systems architecture efforts at CIMCON Lighting. Bill has global experience delivering integrated sensing, control, and analytical solutions in a wide variety of industries, including defense (Honeywell), industrial automation (Modicon), electric utilities (Doble Engineering), industrial wireless (AirSprite), environmental controls and data center infrastructure (Schneider Electric), and numerous consulting engagements (Primary Insight, AlphaSights). He has led large and small multi-disciplinary engineering teams, as well as business initiatives and collaborative alliances to identify and create new value for customers. Bill was also an instructor in systems engineering, training more than 100 senior engineers worldwide in structured architecture development techniques. Bill has succeeded with a variety of technical challenges, including real-time software control of machinery, systems integration across multiple engineering domains, design for hazardous atmospheres, precision environments, distributed systems, design for evolution and human factors, and operation at large physical scale. Bill has a substantial portfolio of innovative and profitable projects, and has been granted 7 U.S. patents. Bill holds a BS in Computer Science from Northeastern University, an MBA jointly awarded by London School of Economics, HEC Paris, and New York University, and a Master of Systems Architecture from Cesames Institut Paris. Willy Fiallo is CIMCON’s Sales Director for Latin America and the Caribbean. Willy has over 25 years’ controls, engineering and quality assurance experience. 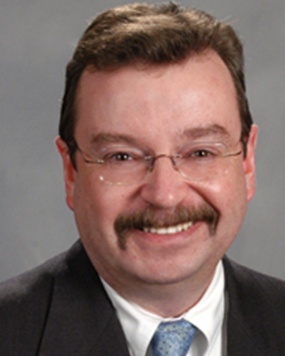 Prior to joining CIMCON, Willy was Sales Director, Southeast and Latin America for Echelon Corporation and before that Director and General Manager for Energy and Power Technologies for Underwriters Laboratories, LLC. In addition, he spent 15 years at Lutron Electronics in various positions including Regional Manager - Caribbean, Central & South America; Sales Manager – Residential Brazil, Customer Education Manager – Latin America and Quality, and Quality Manager – Wallbox Business Unit. He also spent 10 years at General Electric Corp. in a variety of engineering and operational positions. 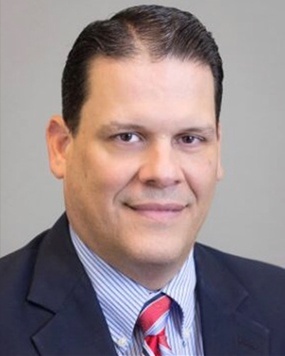 Willy holds an MBA from the University of Phoenix, San Juan, Puerto Rico, and a Bachelor of Science in Engineering from Instituto Tecnologico De Santo Domingo, Santo Domingo, Dominican Republic. In addition, Willy has completed a variety of professional certifications, including ISO 9000 Certified Auditor and Certified Six Sigma Black Belt.